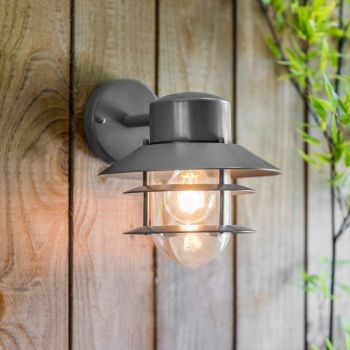 Add a touch of nautical charm to any home with the Strand Down Light in Charcoal. 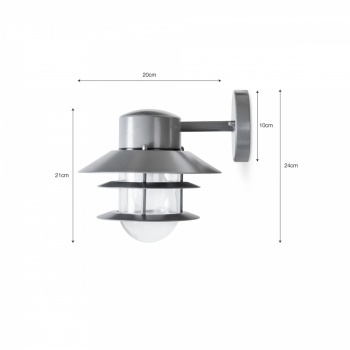 Designed for outdoor use, the classic caged design emulates similar styles seen in coastal towns and on naval ships. 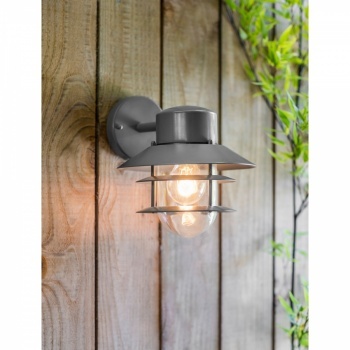 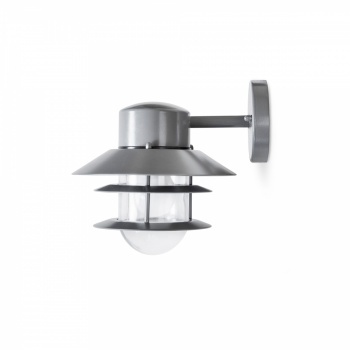 With a Powder Coated Steel exterior the light is weatherproof and bulb protected by the glass shade.